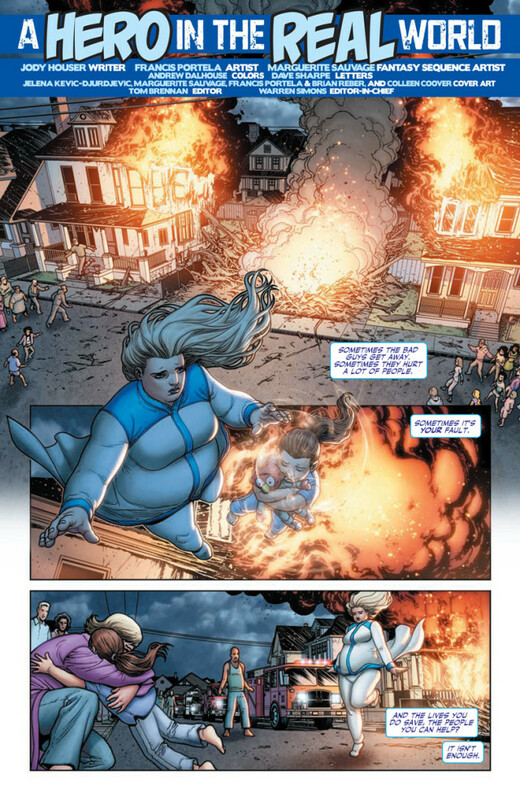 Valiant’s FAITH #1 is the first certified hit of 2016! 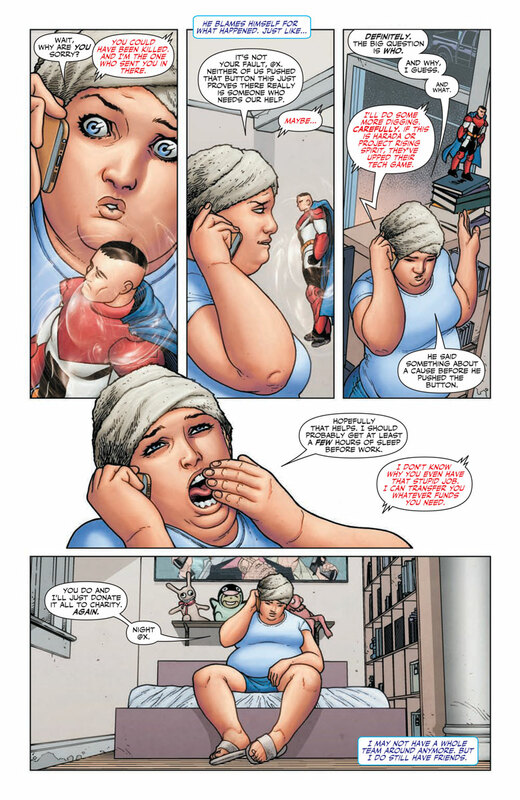 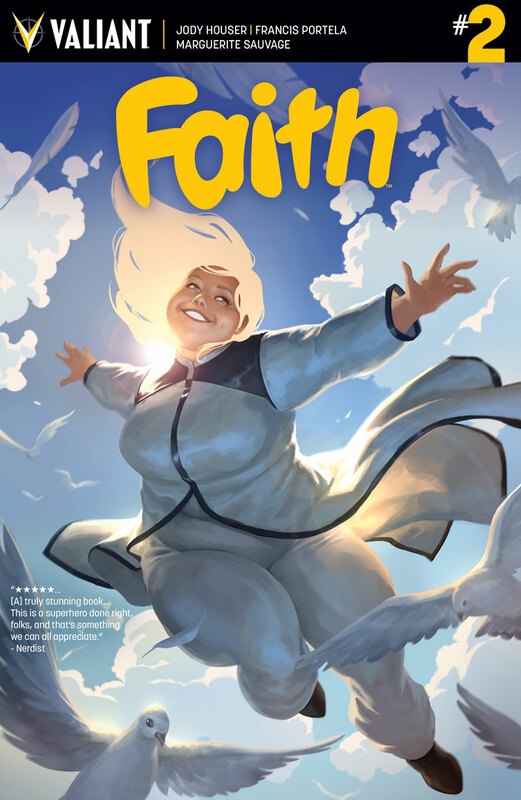 As word of mouth continues to spread – from The Huffington Post to The Today Show – the high-flying hero at the forefront of the Valiant Universe is zooming into yet another sold-out printing! Valiant is proud to announce that FAITH #1 (of 4) – the FIRST ISSUE of the best-selling, new limited series by rising star Jody Houser (Orphan Black) and acclaimed artist Francis Portela (Green Lantern) and Marguerite Savauge (DC Comics Bombshells) – has once again sold out at the distributor level and will return to store shelves on March 30th with the FAITH #1 (of 4) FOURTH PRINTING! 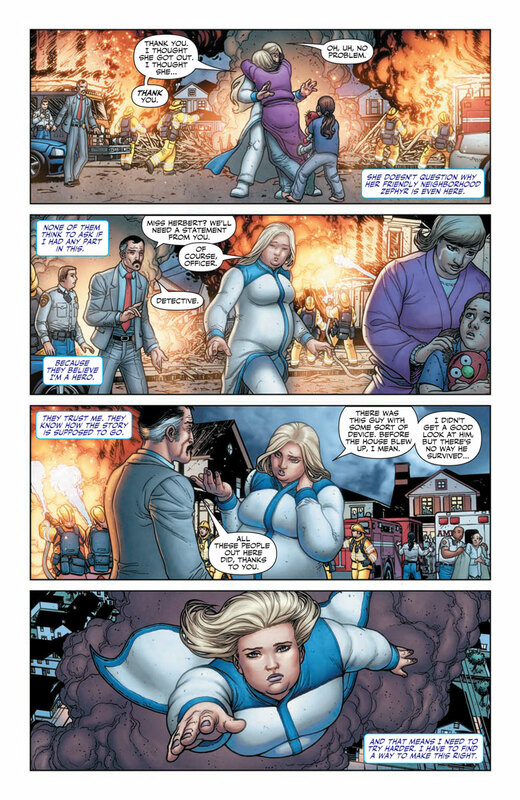 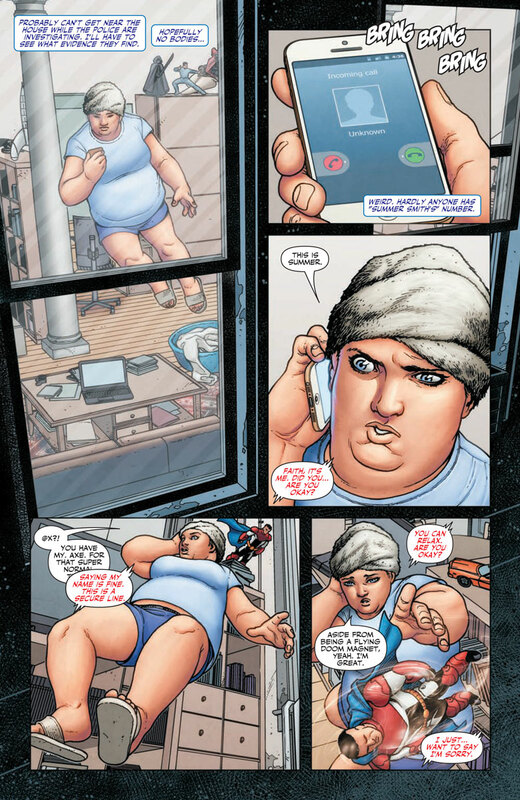 After more than two decades as the heart and soul of Valiant’s acclaimed HARBINGER team, Faith “Zephyr” Herbert’s spotlight-stealing solo debut has enraptured a new generation of fans, critics, retailers, and international media outlets – and now is the perfect time to jump on board! 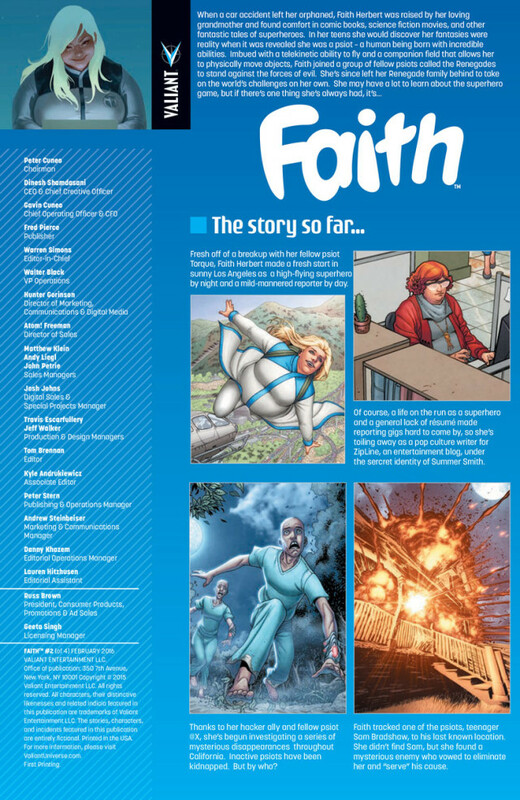 On March 30th, the worldwide celebration of comics’ next great icon gets even bigger when the FAITH #1 (of 4) FOURTH PRINTING hits comics shops everywhere – on shelves with FAITH #3 (of 4)! 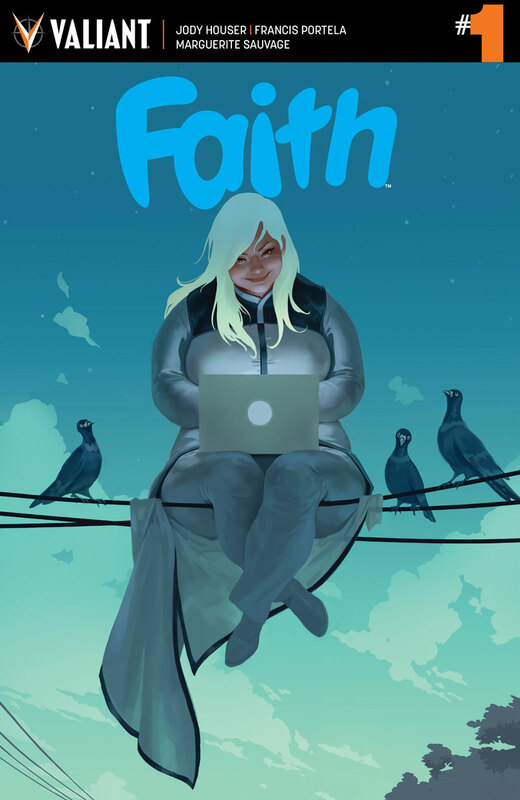 Plus: Don’t miss the next pulse-pounding chapter of Faith’s first adventure this week in FAITH #2 (of 4) – on sale February 24th! 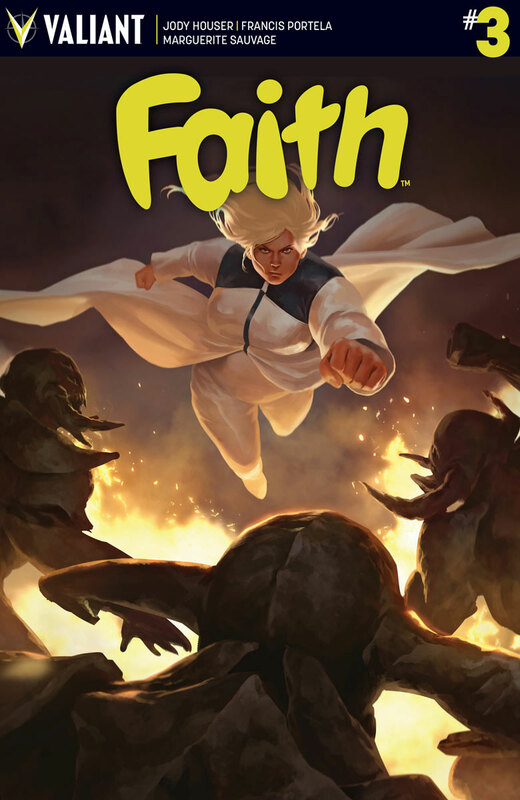 Contact your local comics retailer to reserve your copy today!